Olivia Mehaffey’s hopes of becoming US Amateur champion came to a shuddering halt as the Banbridge star bowed out in admirable fashion in the last 32 at Kingston Springs. 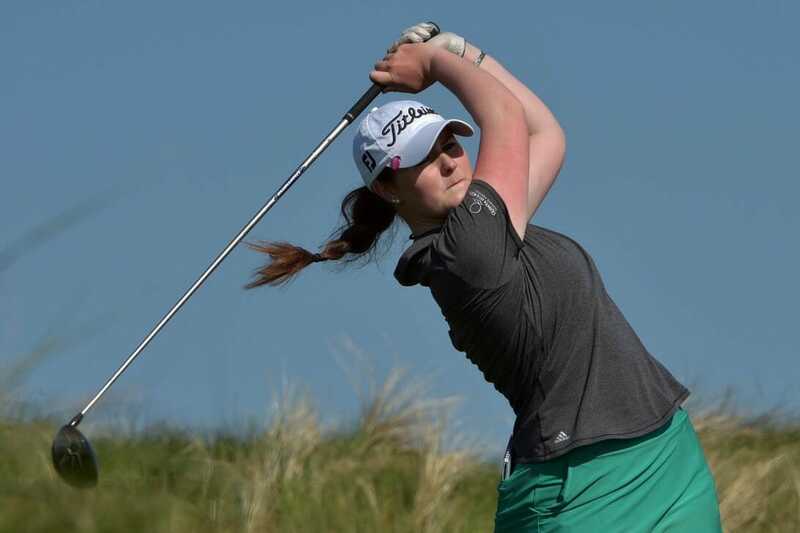 Having qualified for the Matchplay stages after finishing in third place in the strokeplay, Mehaffey entered the knockouts as one of the favourites for the coveted title. And when the World Amateur Number 21 and Arizona State star breezed past Hannah Facchini 6&5 in the last-64, hopes of such a famous win were only enhanced. However despite her confidence, Mehaffey came up against some inspired opposition in South Korea’s Jiwon Jeon at the Golf Club of Tennessee. The pair were 10-under combined without a blemish between them during the match but Jeon’s six birdies proved insurmountable as she triumphed 2&1 on the 17th in a contest worthy of any final. Jeon was all square through 10 holes of her last-16 match when play was suspended for the day at Kingston Springs.